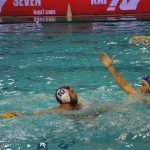 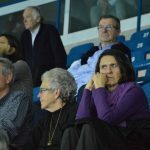 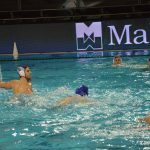 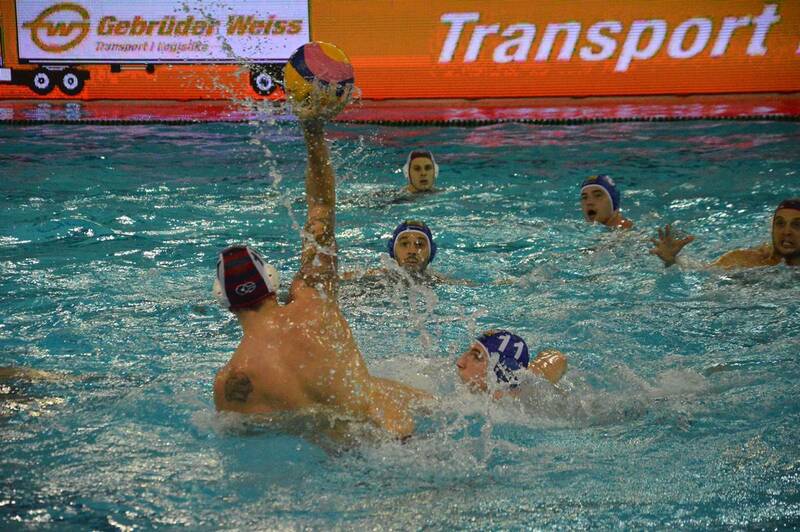 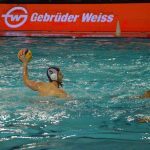 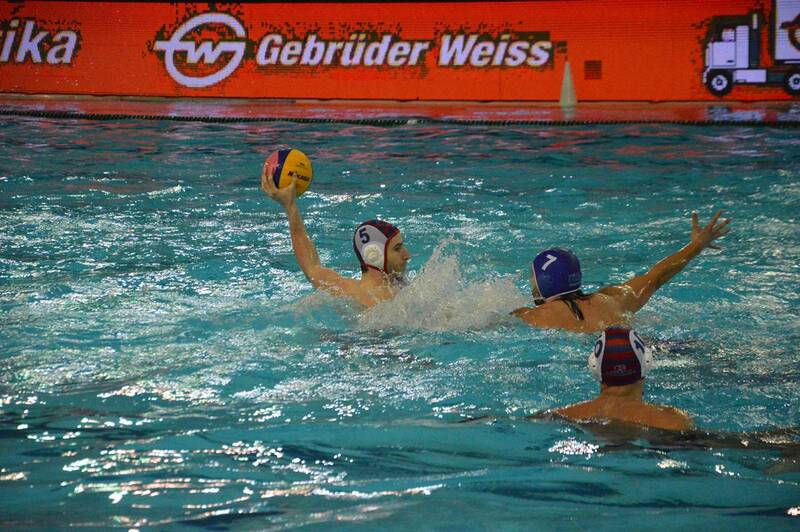 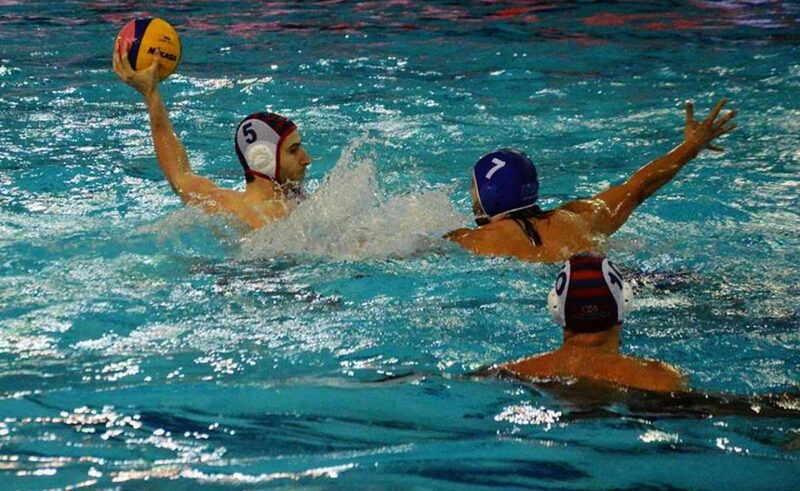 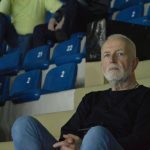 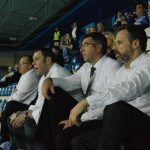 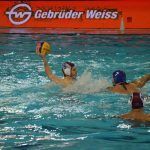 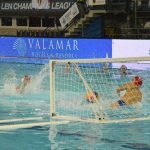 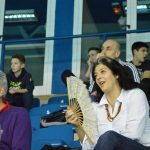 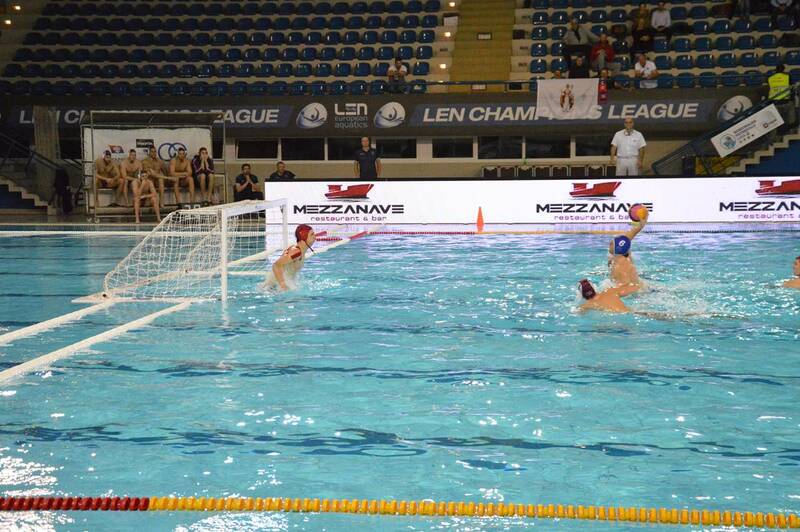 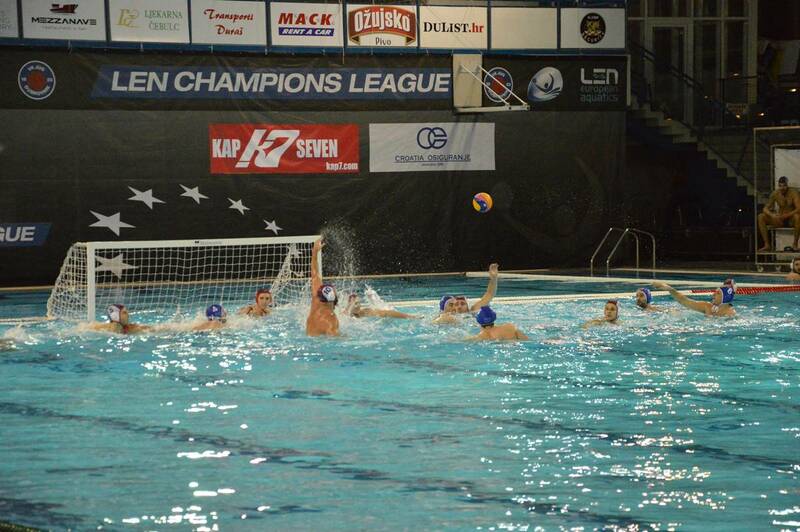 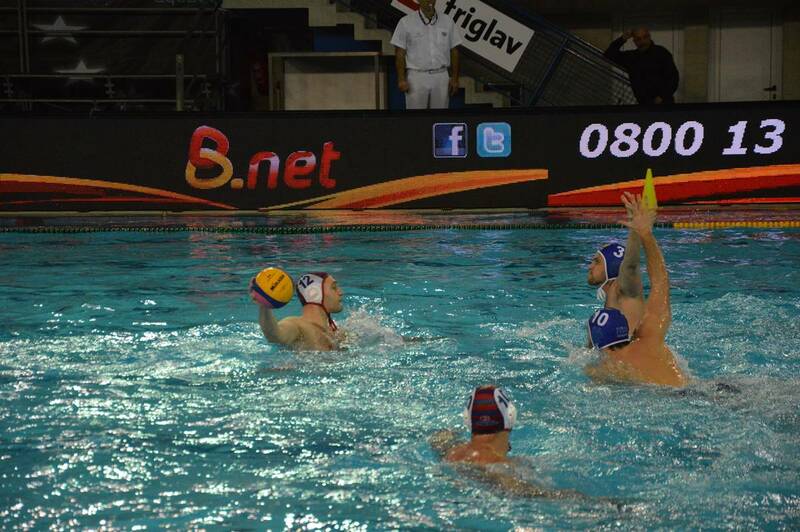 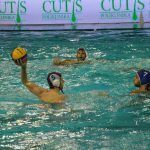 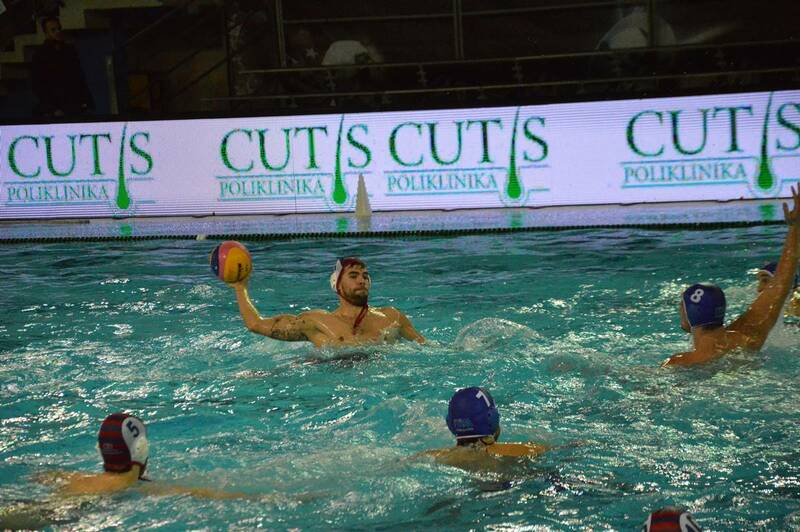 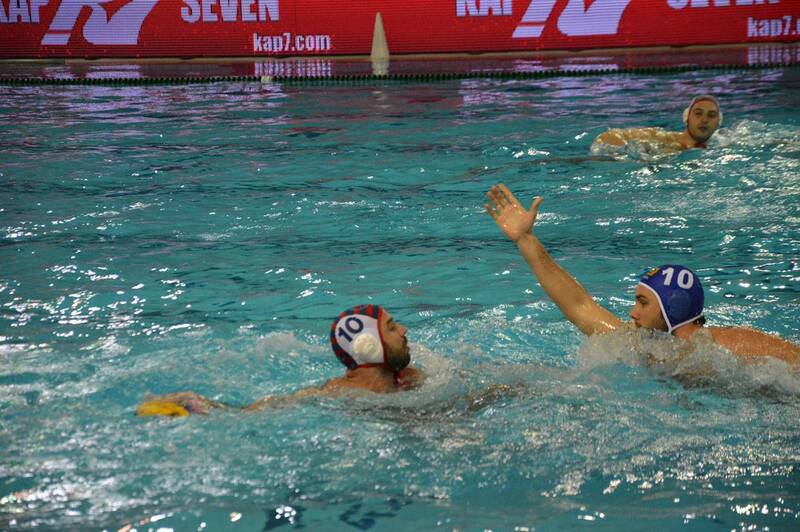 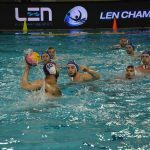 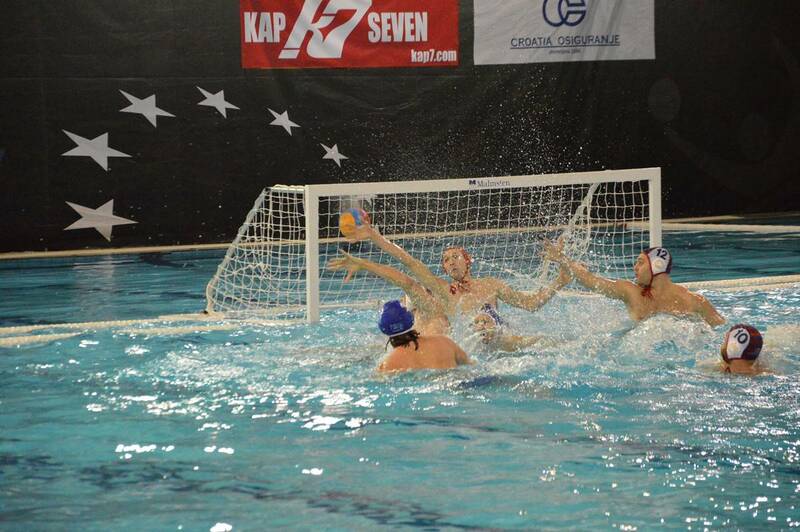 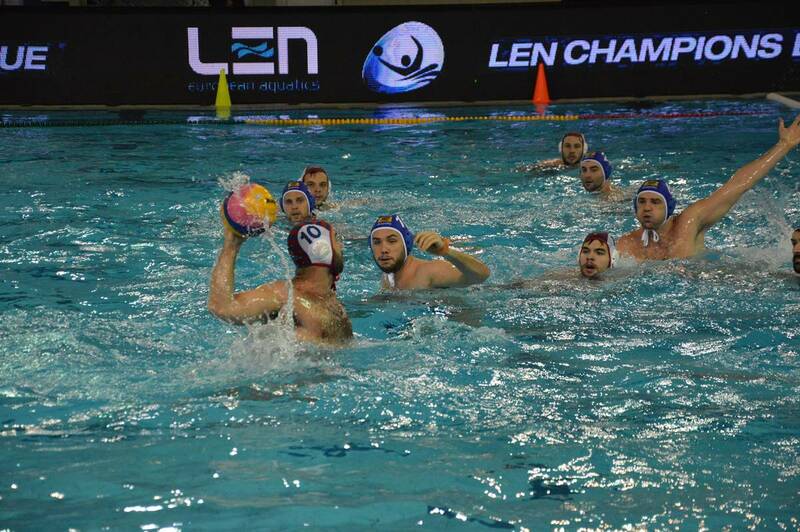 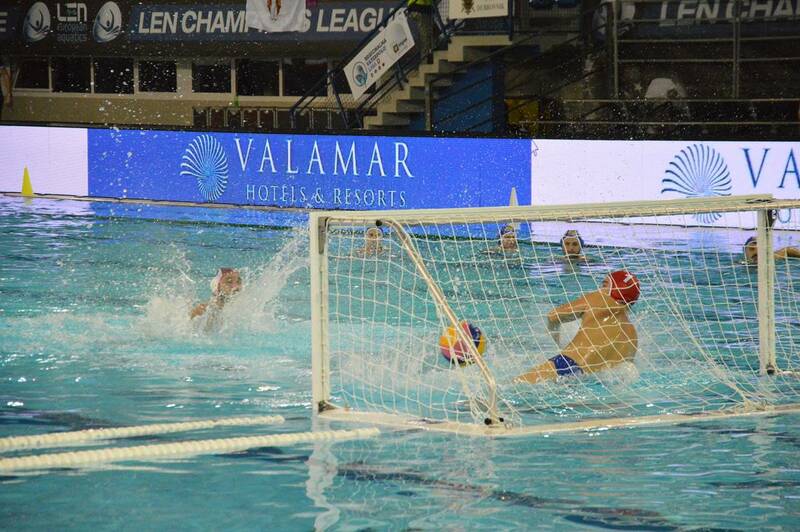 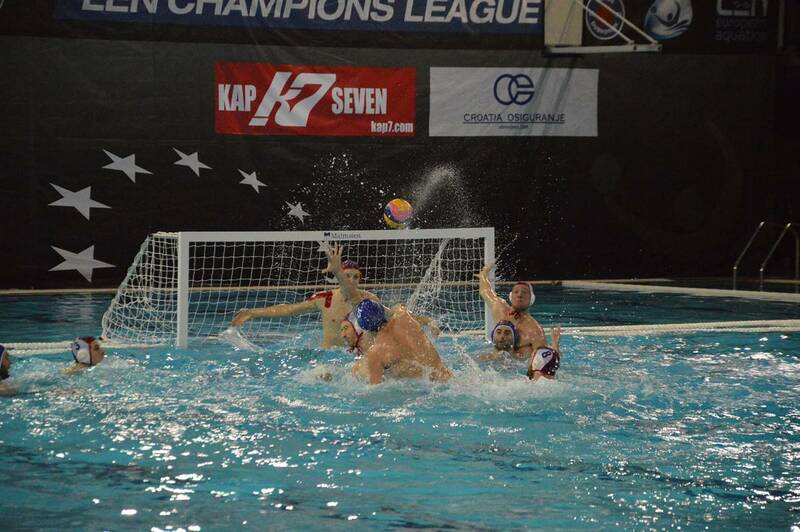 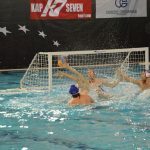 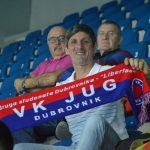 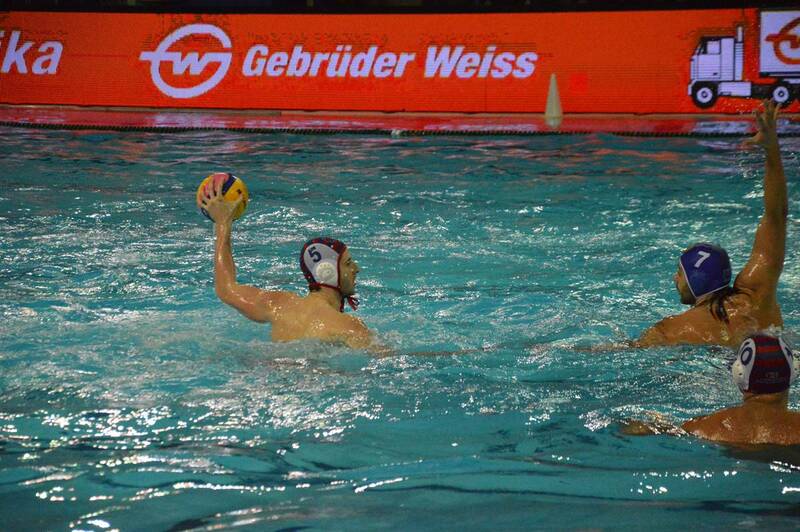 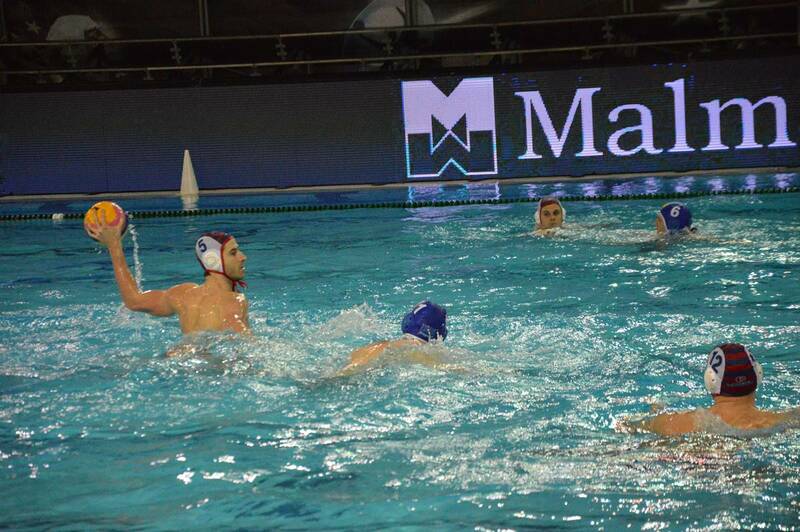 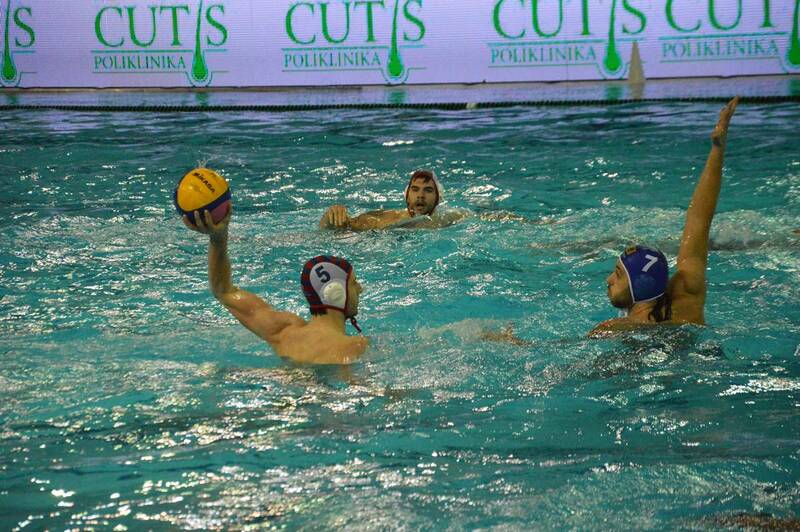 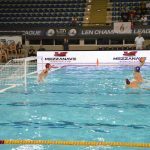 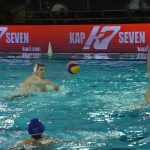 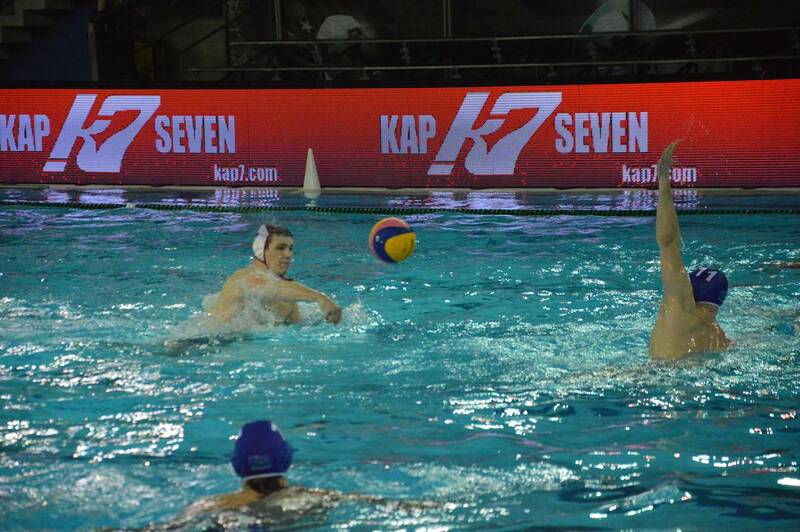 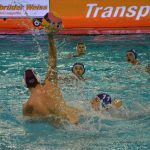 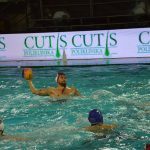 LEN Champions League 2016-2017 brought us this Wednesday one amazing game – between our water polo club Jug CO and Waspo HANNOVER 1898 from Germany. 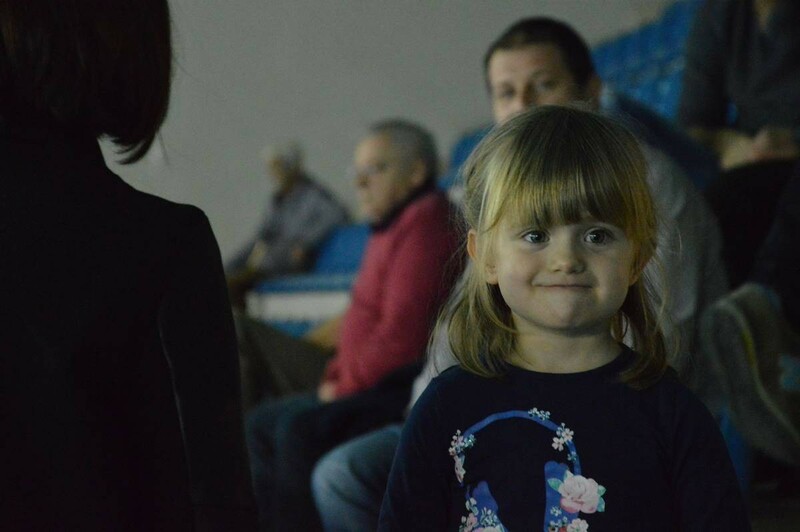 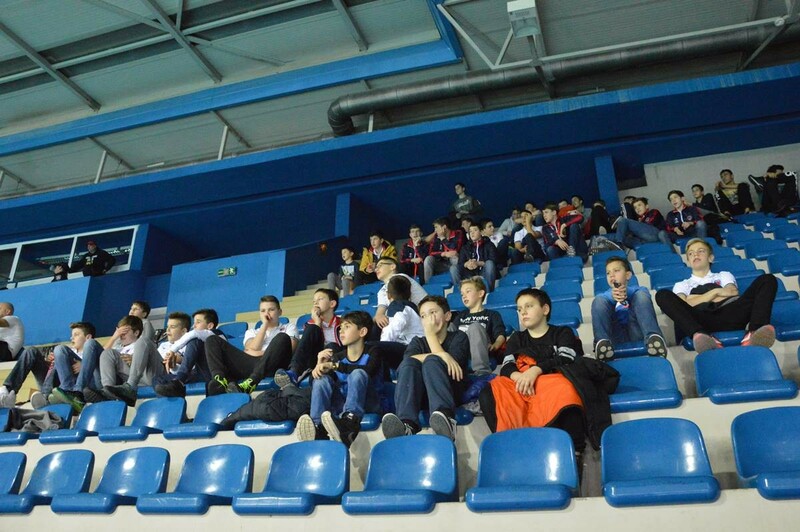 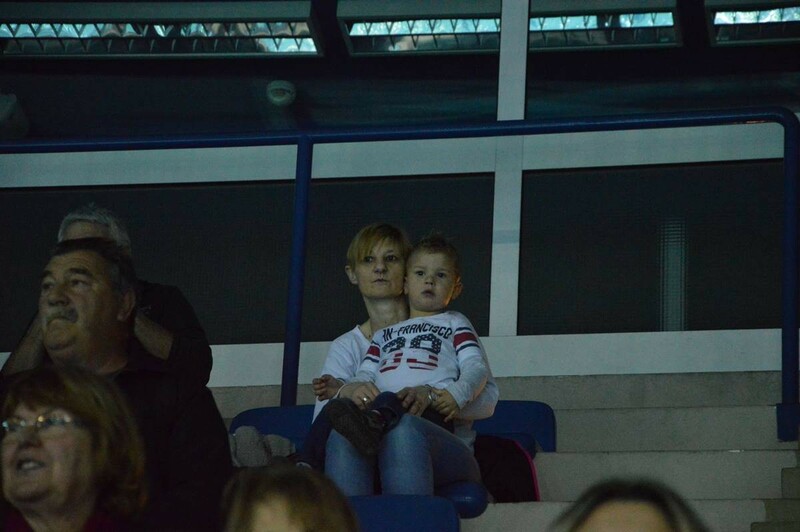 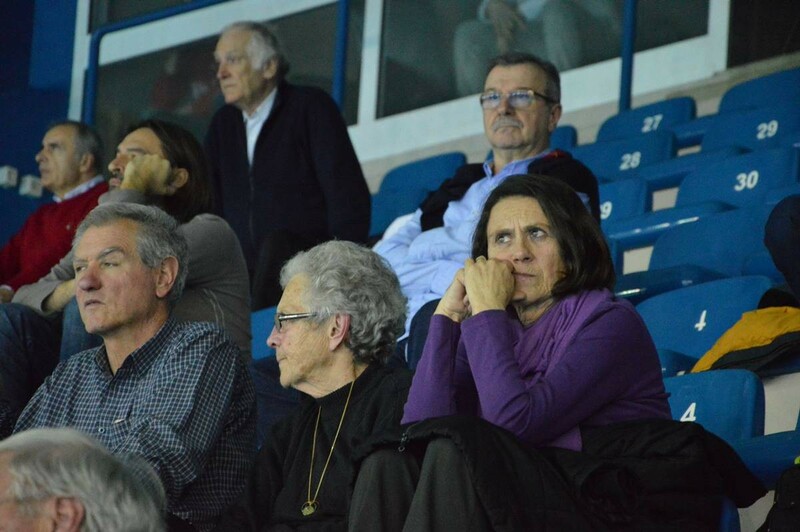 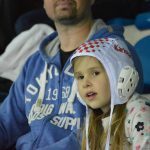 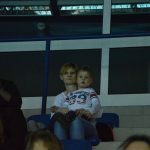 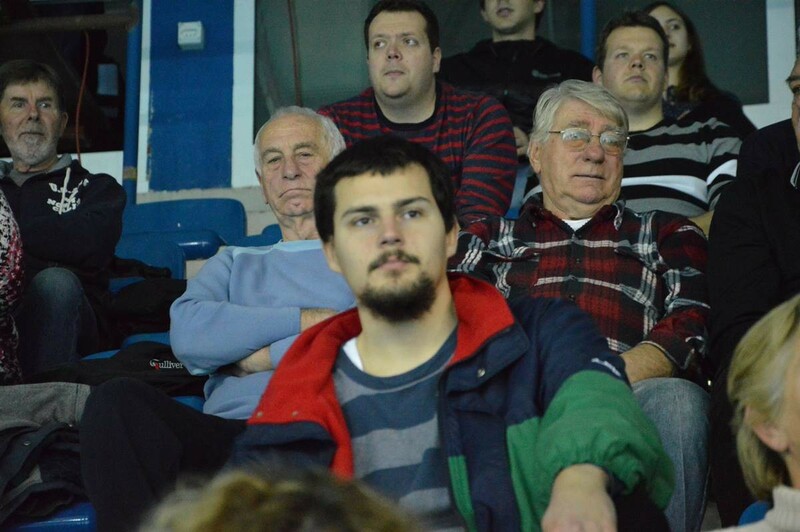 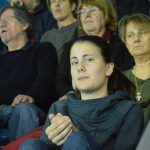 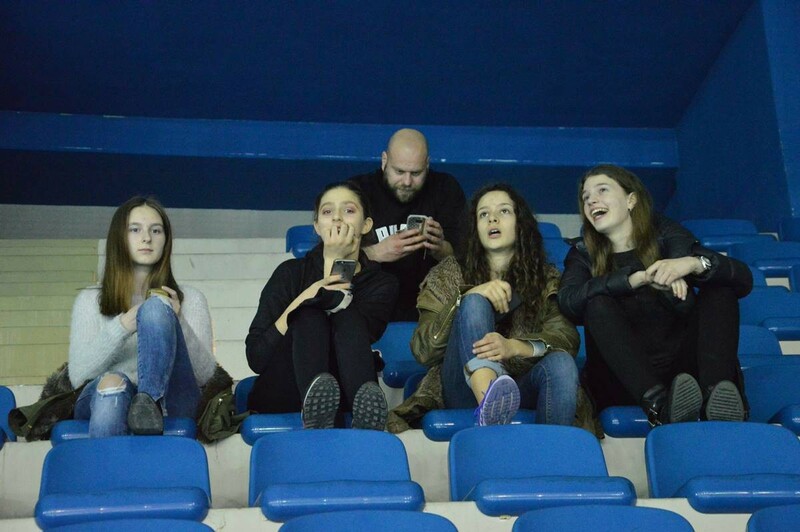 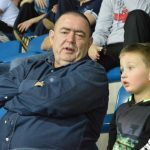 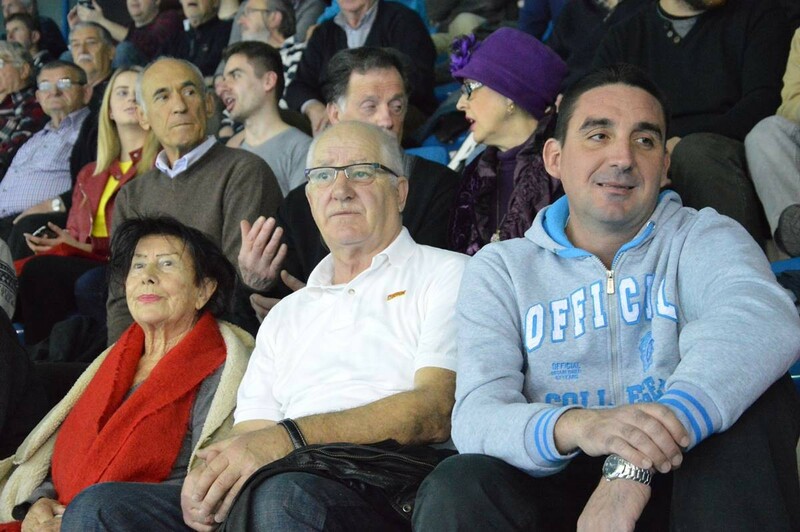 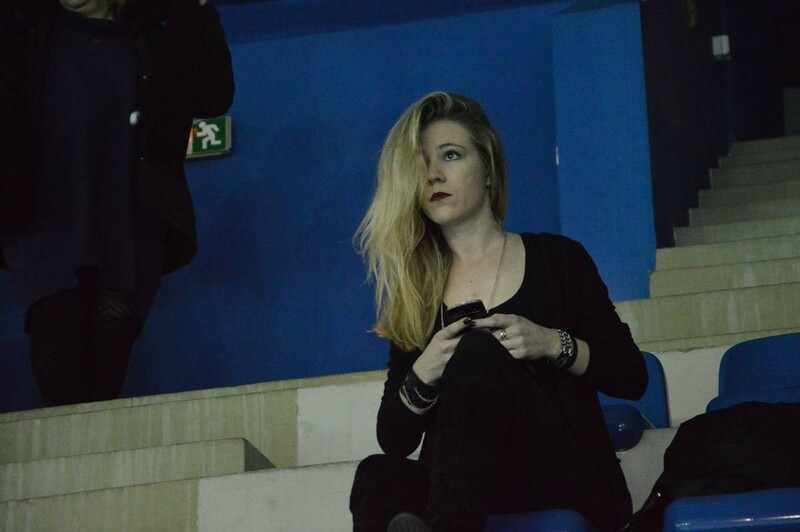 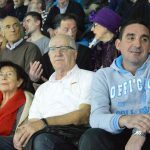 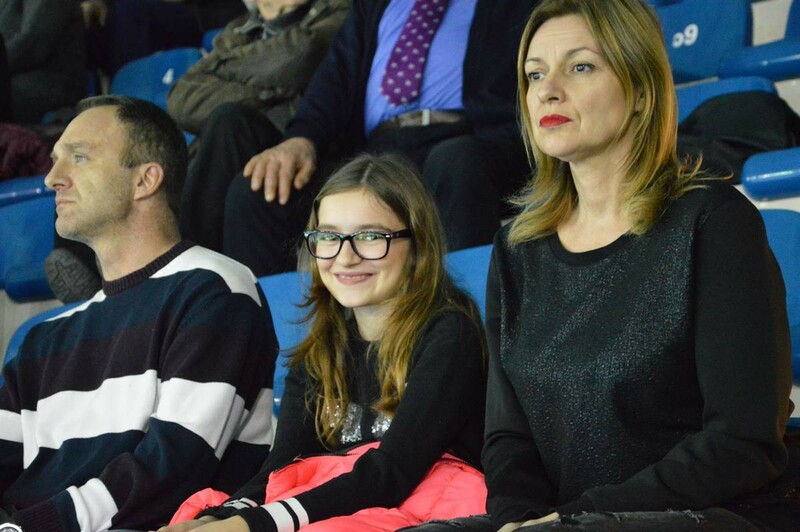 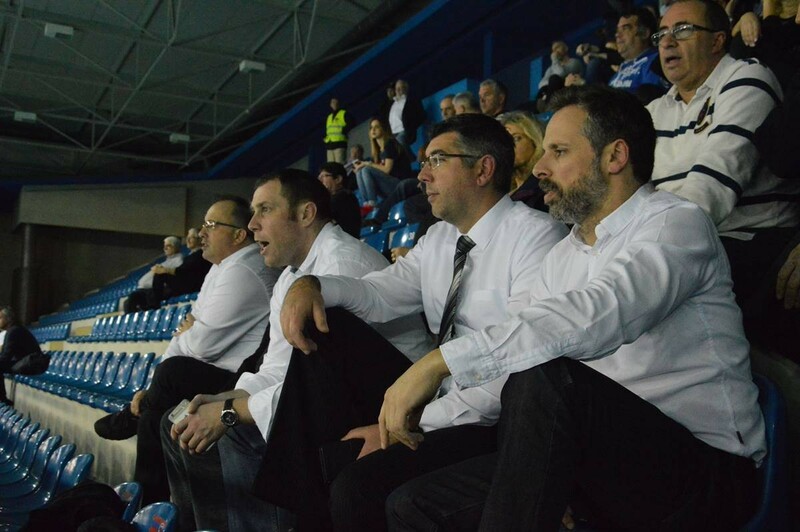 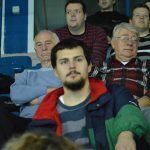 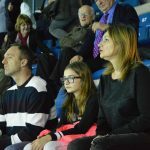 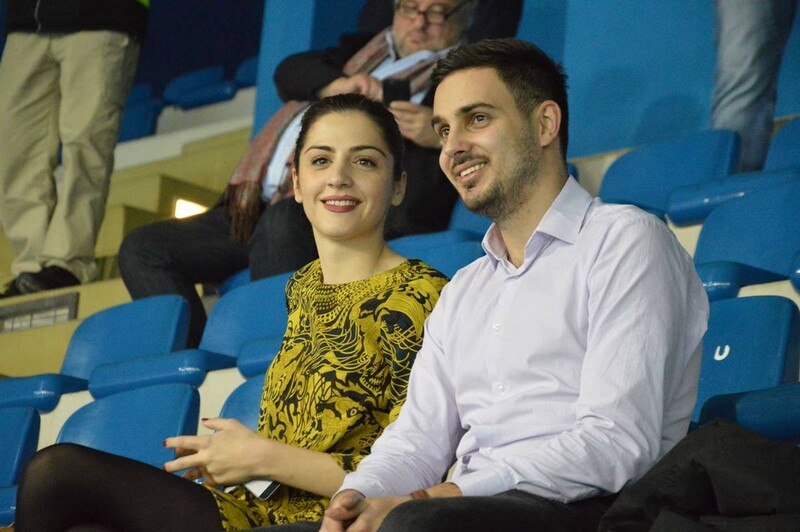 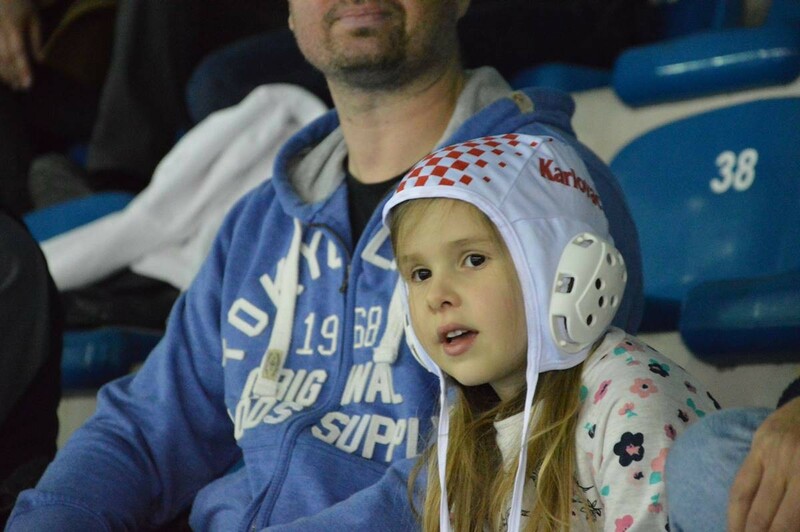 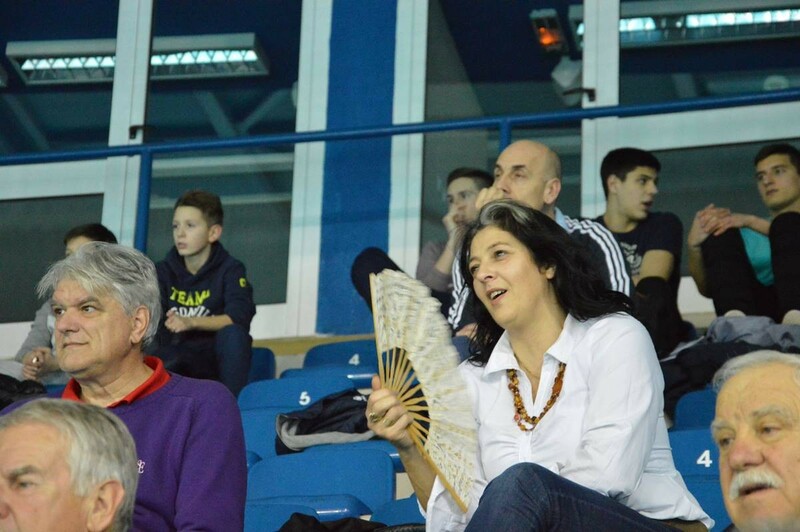 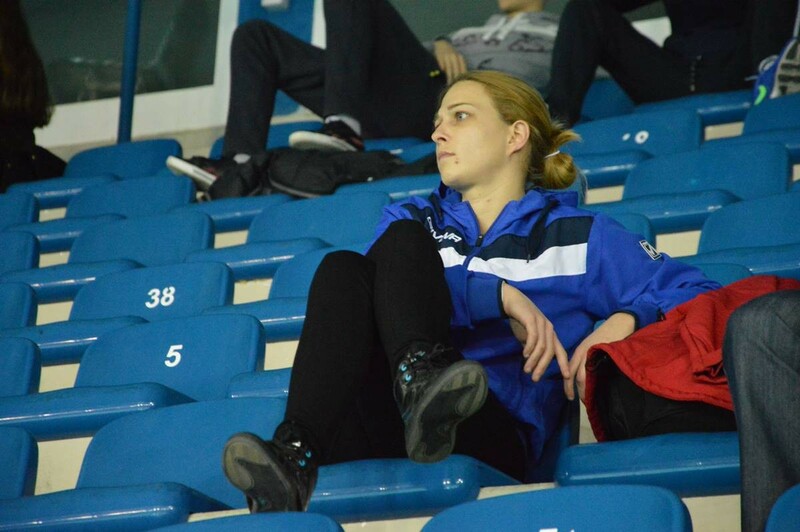 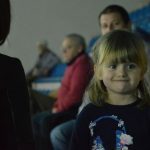 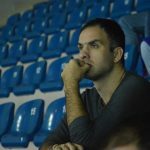 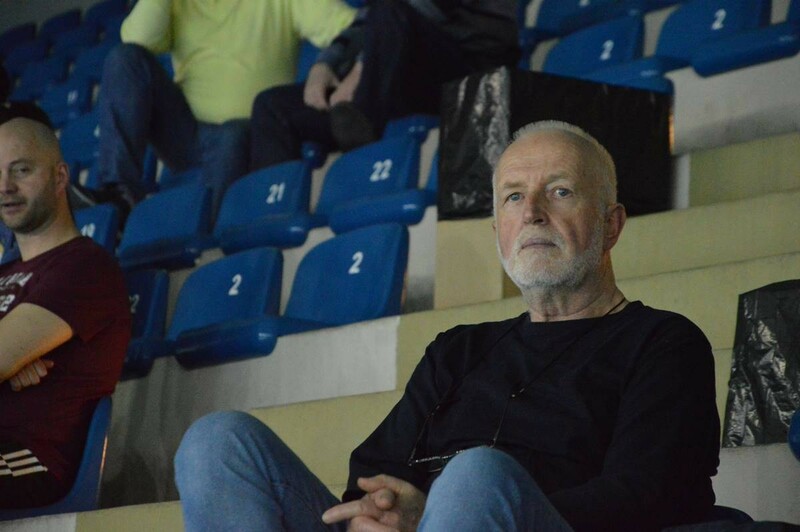 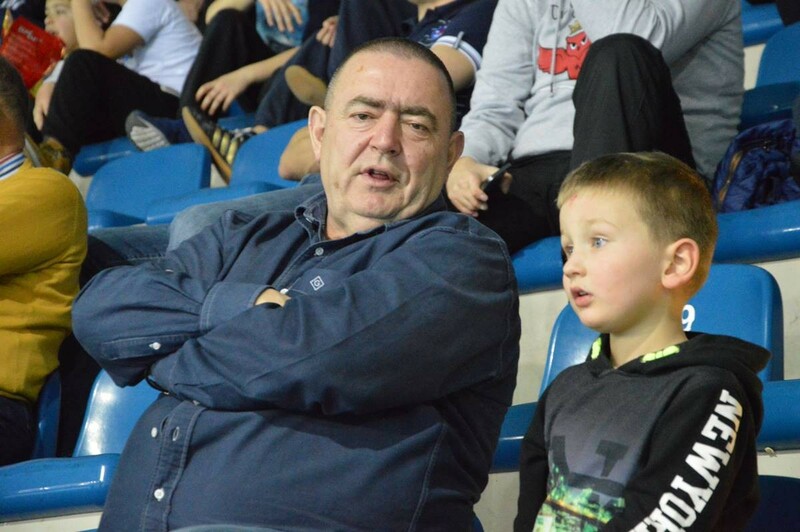 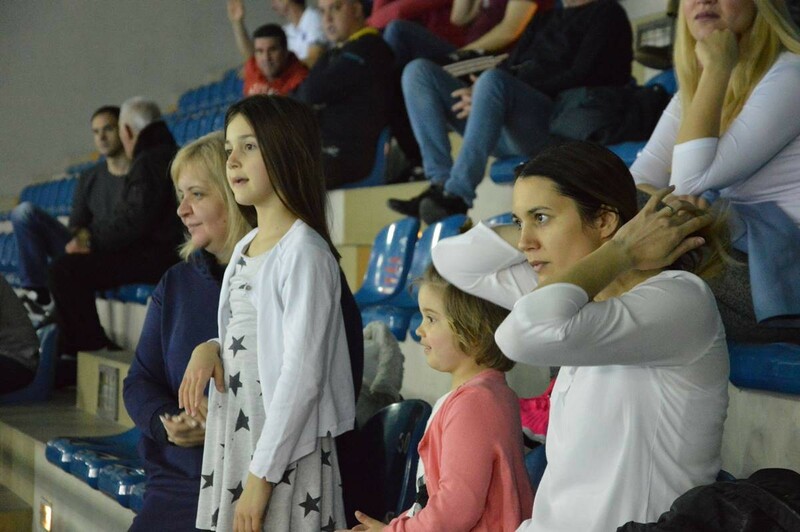 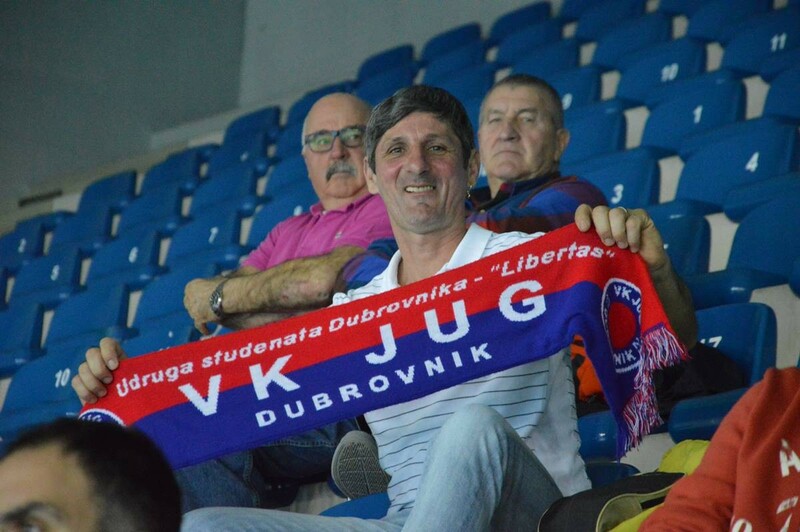 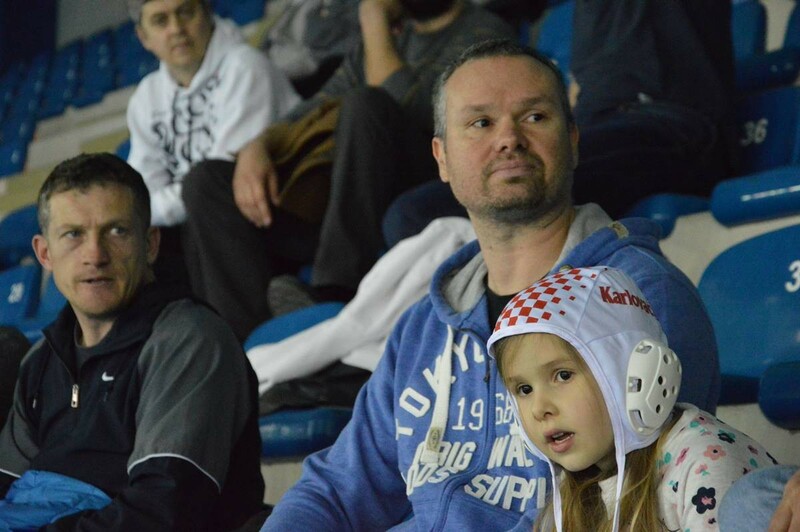 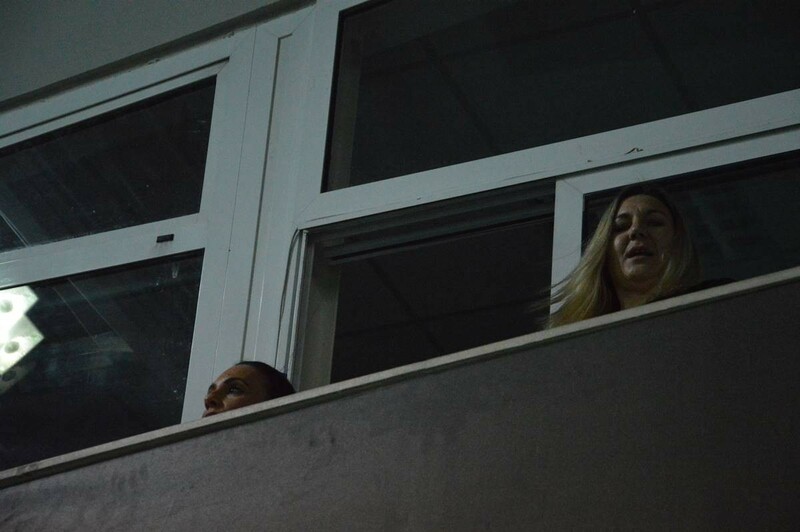 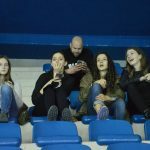 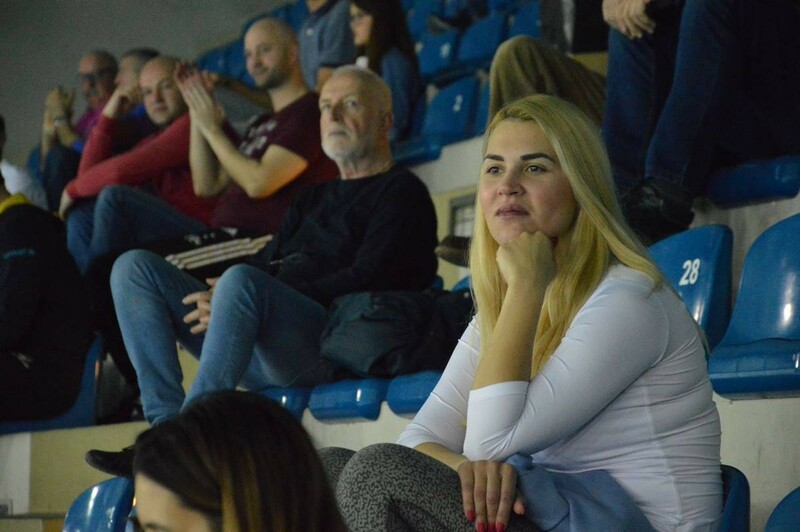 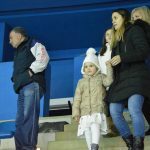 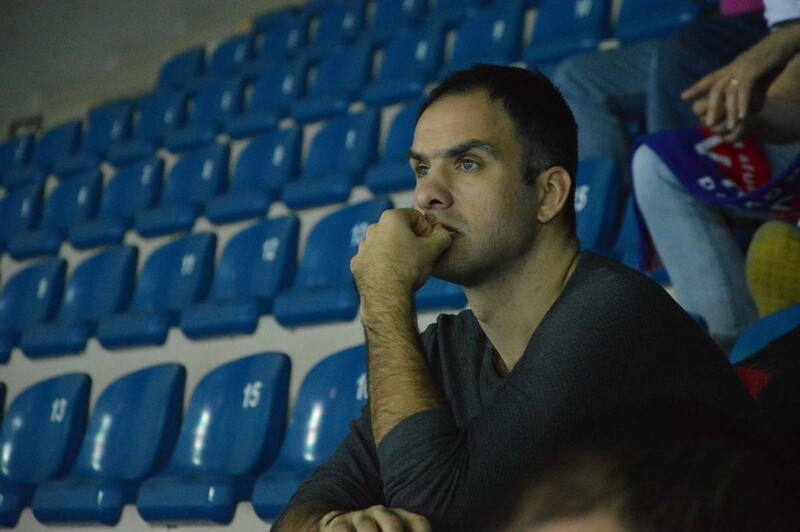 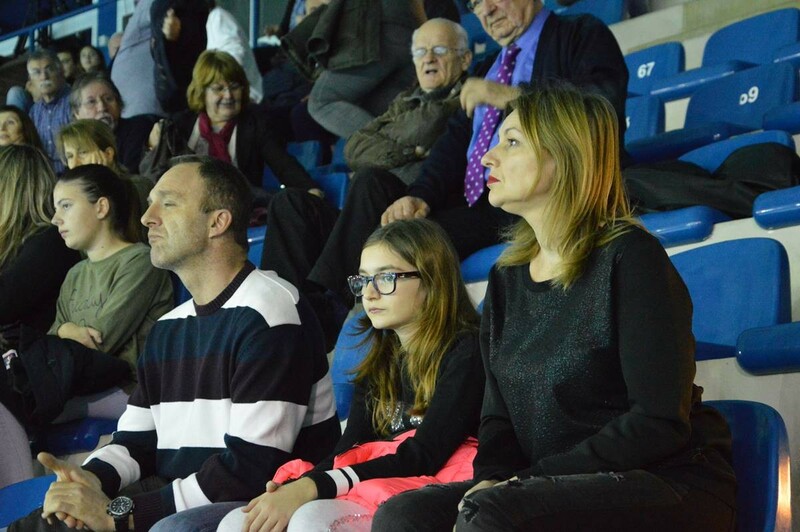 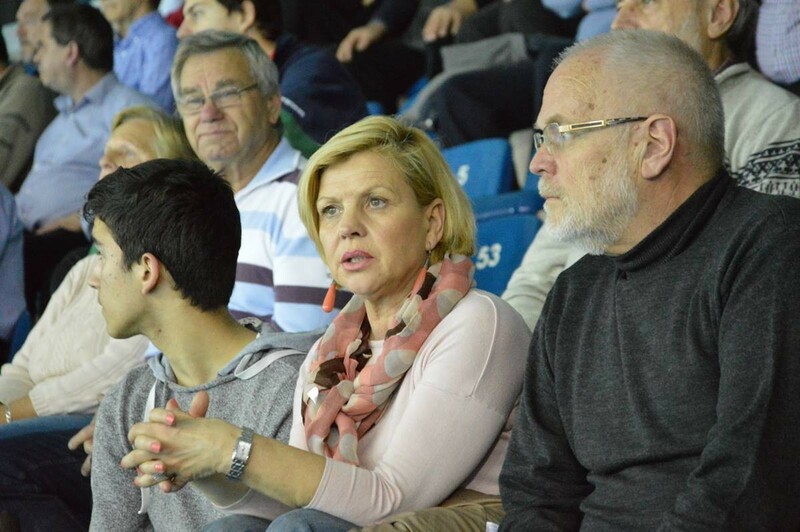 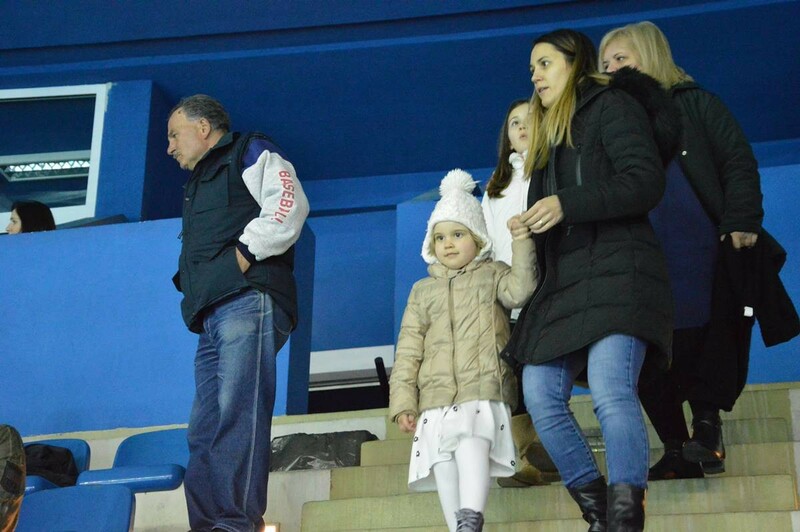 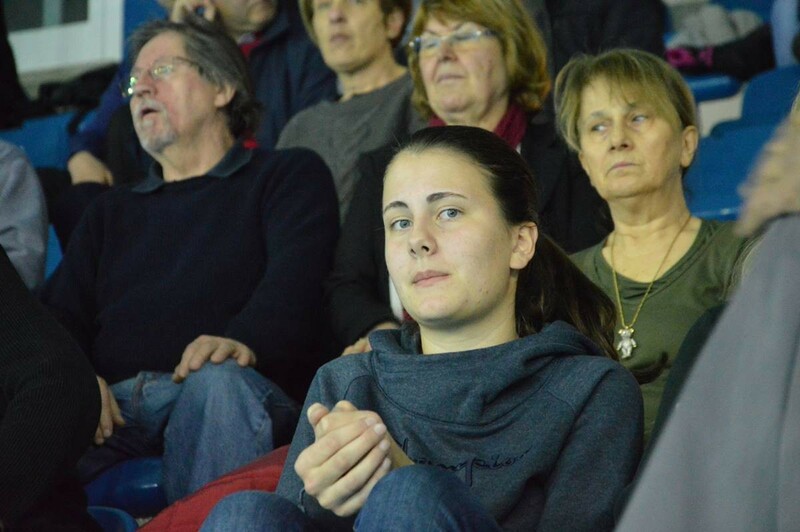 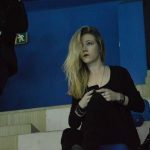 It was quite tense until the very end, with the result 15:15 (4:3, 2:4, 0:3, 9:5), and whom we saw at the stands? 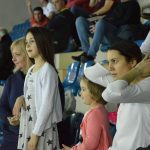 Check out in our photo gallery!